Fibromyalgia is one of the most common pain disorders affecting up to 12 million people in the United States and 2 million people in the United Kingdom, the majority of whom are women. More and more people are looking towards Cannabis CBD to help them. The origins of fibromyalgia may be genetic, or there may be triggers such as an injury or trauma. Though widespread pain in any part of the body is a primary symptom of fibromyalgia, the disease also causes psychological distress, sometimes referred to as “fibro fog.” There are currently three U.S. Food and Drug Administration (FDA)-approved medications to treat fibromyalgia, but there is no cure. As cannabis has been used to treat pain, could the plant help relieve some of the debilitating muscle stiffness and headaches associated with fibromyalgia? Science is at the genesis of research to establish whether cannabis can treat a variety of painful ailments, including fibromyalgia. 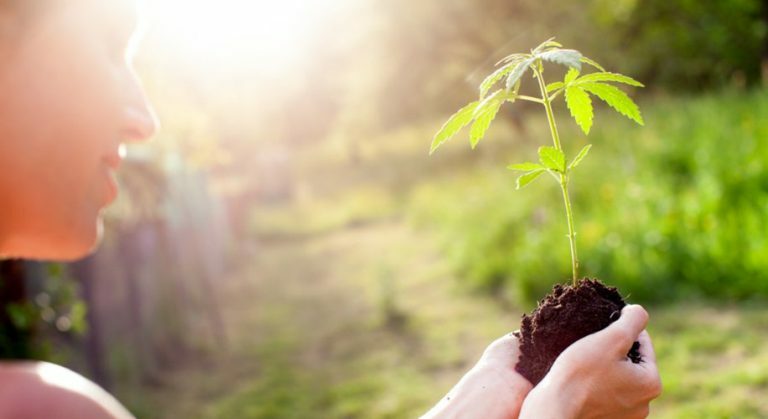 Though studies are limited, there have been some encouraging findings regarding cannabis as more than a pain management option for fibromyalgia. Alleviating pain may be the most pressing concern for a fibromyalgia patient, but addressing the root cause of any disease is ultimately more vital. Some studies have suggested that fibromyalgia sufferers have an underlying dysfunction of their endocannabinoid systems. Correcting this dysfunction with cannabis may be useful for both pain management and pinpointing the possible origin of the disease. Therefore, the pain that fibromyalgia patients experience may be traced, in part, to measurable decreases in the body’s endocannabinoid function. This doesn’t mean that restoring balance to the Endocannabinoid system (ECS) is a cure for fibromyalgia, but it could lessen the pain associated with the disease. A larger 2018 study, published in Pain Research and Treatment reported questionnaire responses from 383 Israeli fibromyalgia patients. Of the respondents, 84 percent reported use of cannabis to treat their fibromyalgia, and 94 percent of these individuals claimed to experience pain relief. Depression and anxiety were also greatly reduced in individuals who used cannabis. 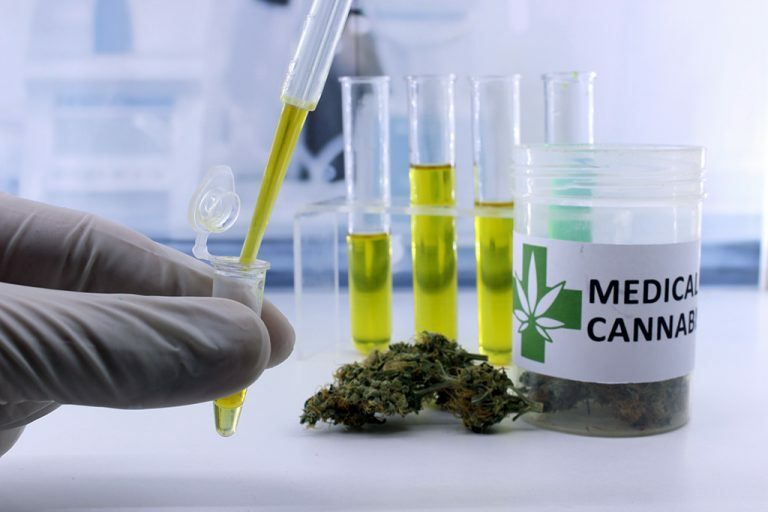 The two studies share several key points in common: Many cannabis users reported improvement of their fibromyalgia symptoms, cannabis had minimal side effects, and at least half of the patients stopped taking their prescription medications. However, pain is a subjective issue, and the improvements experienced by the fibromyalgia patients in these studies may be perceived benefits. At the same time, perceived benefits can offer powerful physical and psychological comfort to those who experience them. Colorado resident Teri Robnett has suffered from fibromyalgia for more than three decades and has been using cannabis to manage her symptoms since 2009. “It completely changed my life,” Robnett told the Denver Post, claiming that cannabis has been the only medicine to treat her fibromyalgia without major side effects. In 2018, 32-year-old Carly Barton became the first person in the United Kingdom to receive a cannabis prescription for pain management. Barton survived a stroke in her 20s and was subsequently diagnosed with fibromyalgia. Desperate to ease her chronic pain, Barton reluctantly turned to cannabis. “That was the point where I realised that I had no idea about medicine at all and that what we had been told about it was incorrect — really this plant has got the ability to completely take my pain away,” Barton said. Since she started taking cannabis, Barton has abandoned her morphine and fentanyl prescriptions, now relying entirely on medical marijuana to treat her pain. Actor Morgan Freeman also cites marijuana as a healing factor for his fibromyalgia pain. “I have fibromyalgia pain in this arm, and the only thing that offers any relief is marijuana,” Freeman shared in a 2015 interview with the Daily Beast. But do physicians agree with patient accounts regarding cannabis and fibromyalgia pain relief? Many medical experts are still on the fence about prescribing cannabis to their fibromyalgia patients. Since there is no cure for fibromyalgia and the disease can be difficult to treat, some physicians have expressed the necessity of going beyond current prescription medications, such as pregbalin, which can cause a host of side effects. “Fibromyalgia is devastating for those who must live in its grip. There is much we do not understand. We need innovative, ‘out of the box’ solutions that change the face of this disease,” said Dr. Dan Bennett, an interventional spine and pain surgical physician in Denver and chairman of the National Pain Foundation. 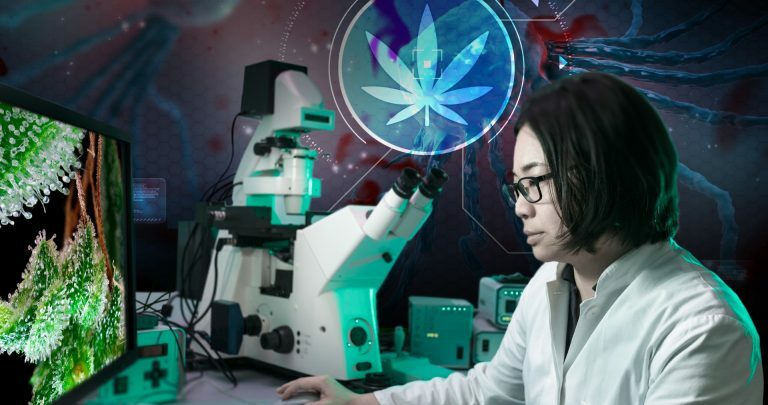 Based on emerging research and anecdotes, cannabis could be that innovative, “out of the box” solution to bring relief to fibromyalgia patients. The outlook is hopeful for treating fibromyalgia with cannabis medicine, and further research could validate what many patients have already experienced.